Whether you’re a professional artist, or if you haven’t picked up a pencil in years, yoga and life drawing is a great way to relax and unlock creativity. This yoga and self-guided life drawing workshop will begin with a short yoga sequence to get your mind and body warmed up and ready to draw. After which, you’ll sit back on your mat with your sketchbook and let the yoga model do the work. Artists and beginners welcome to partake in this two-hour class featuring 20 different yoga poses drawing from the live model. Bring along you mat, blanket, and sketch book. Some drawing materials will be provided. 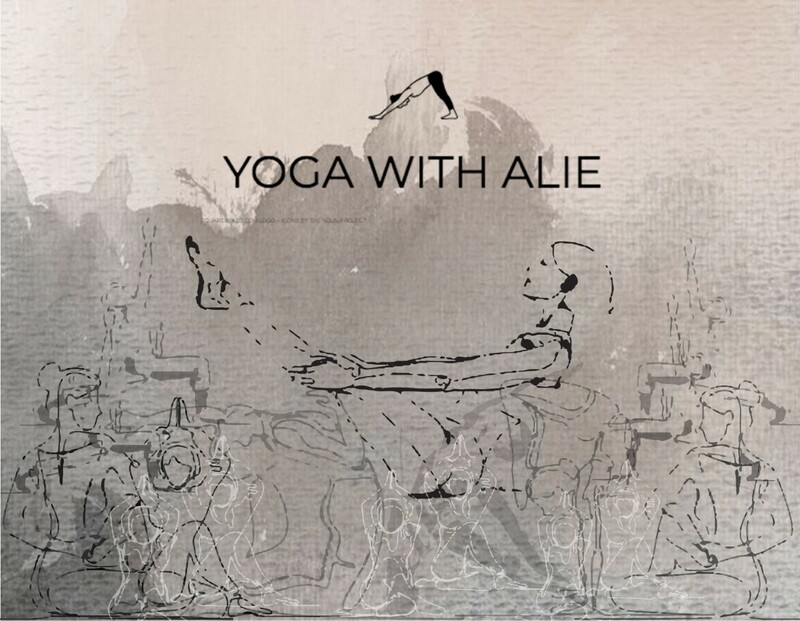 If you are interested in just a yoga session with Alie, join us at the gallery on Tuesday mornings starting in February! We are excited to welcome Alie Ducharme to SB Contemporary Art and we look forward to you joining us for some creative relaxation here at the gallery. To register for the classes please contact Sarah Beveridge at [email protected] or call 519-819-0536. Payment can be made at the beginning of the first session in cash, cheque or credit. Gallery Hours: Wed-Fri 11am to 3pm, Sat 10am to 3pm, or by appointment.